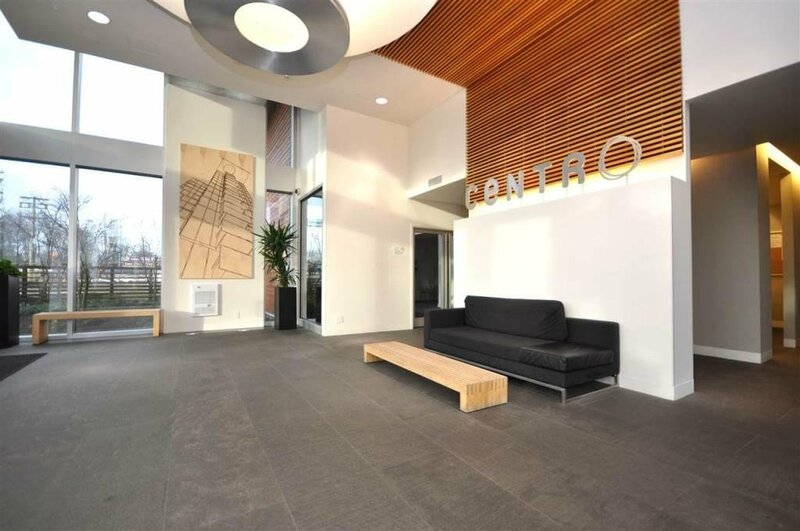 Elegant 2 bedrooms plus Den, concrete style condo townhouse unit is located at the Centro. 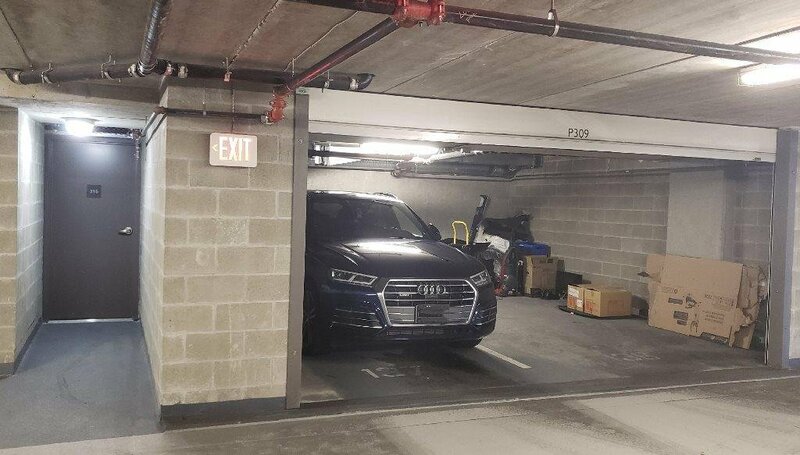 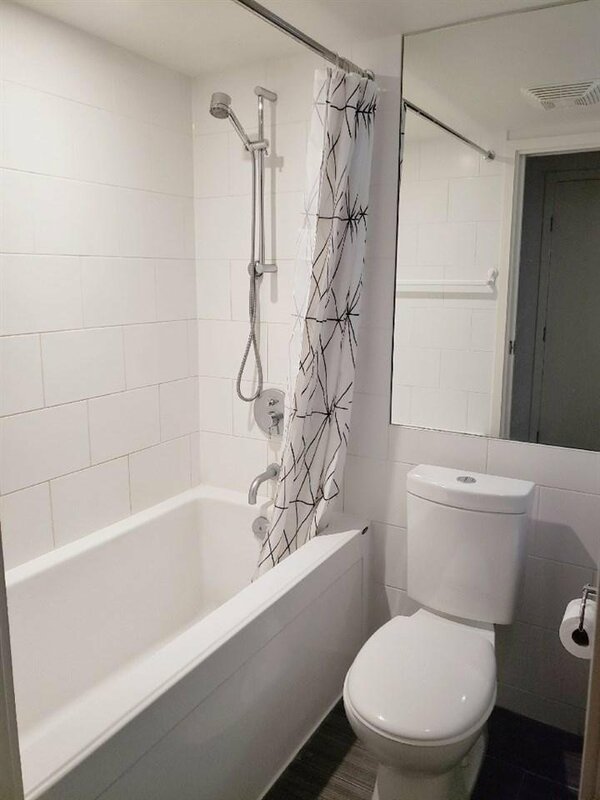 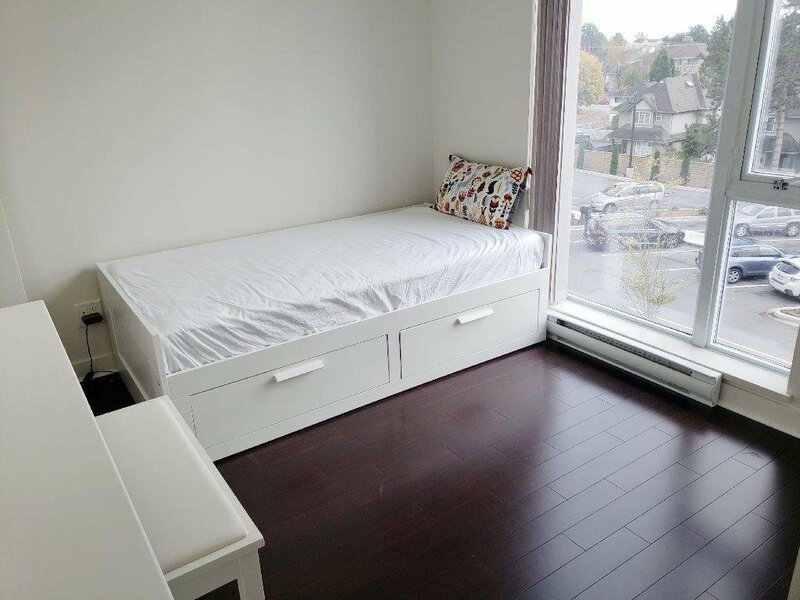 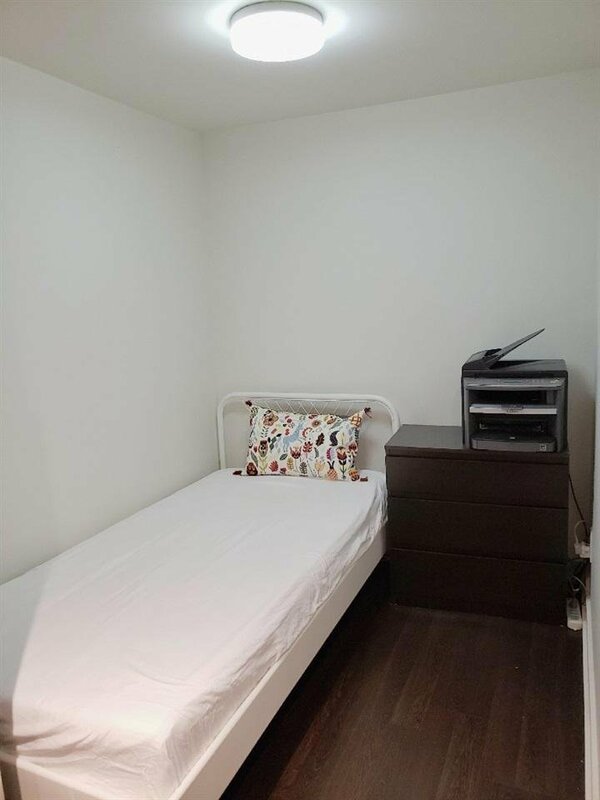 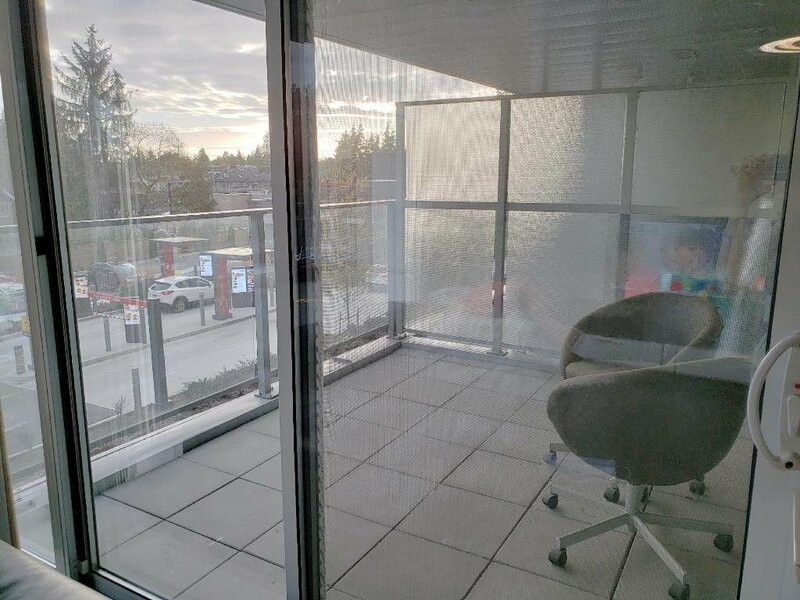 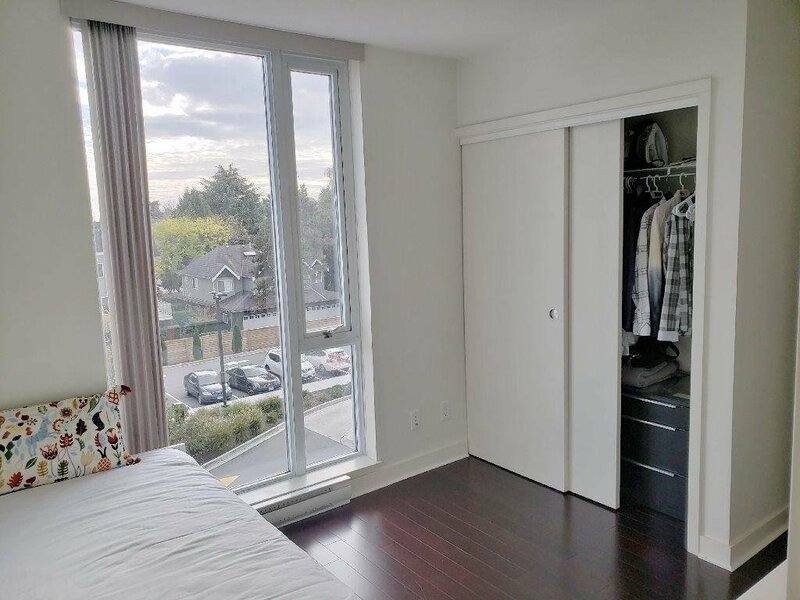 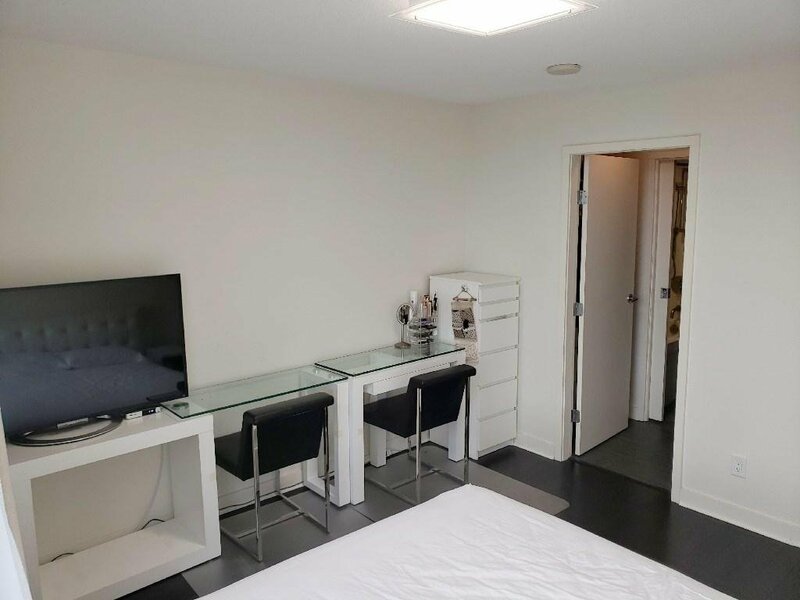 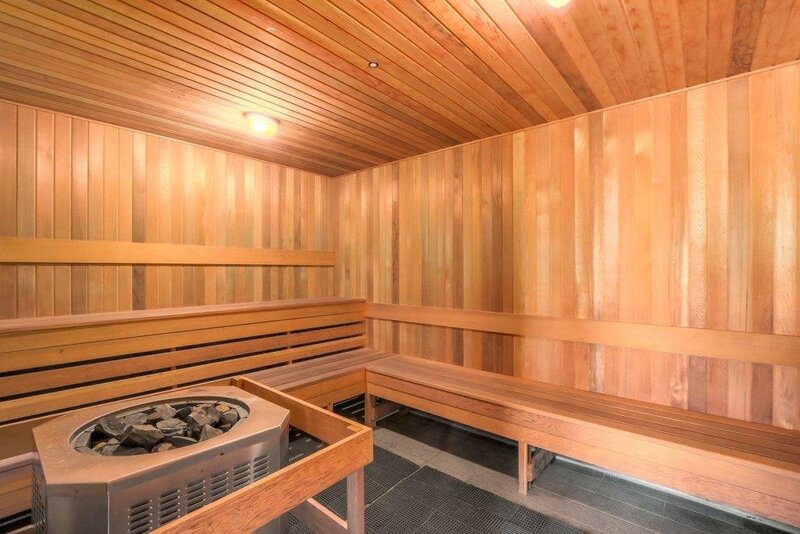 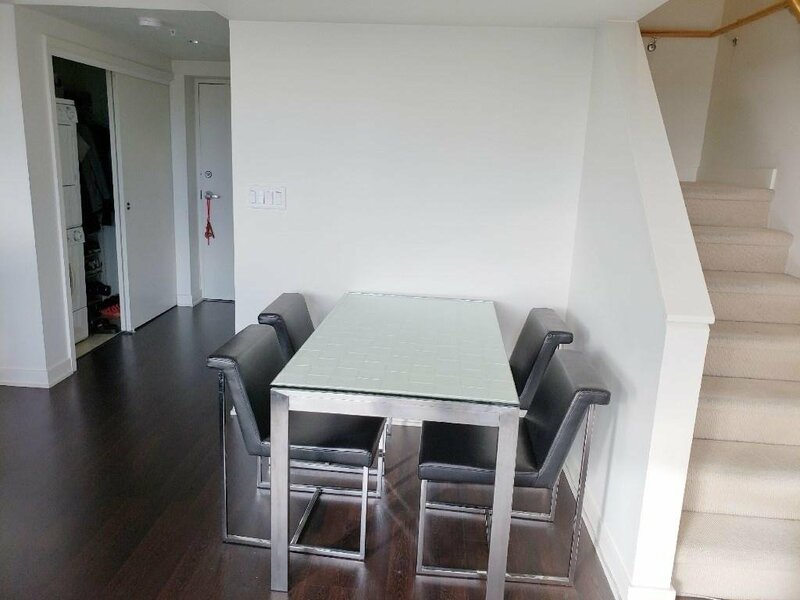 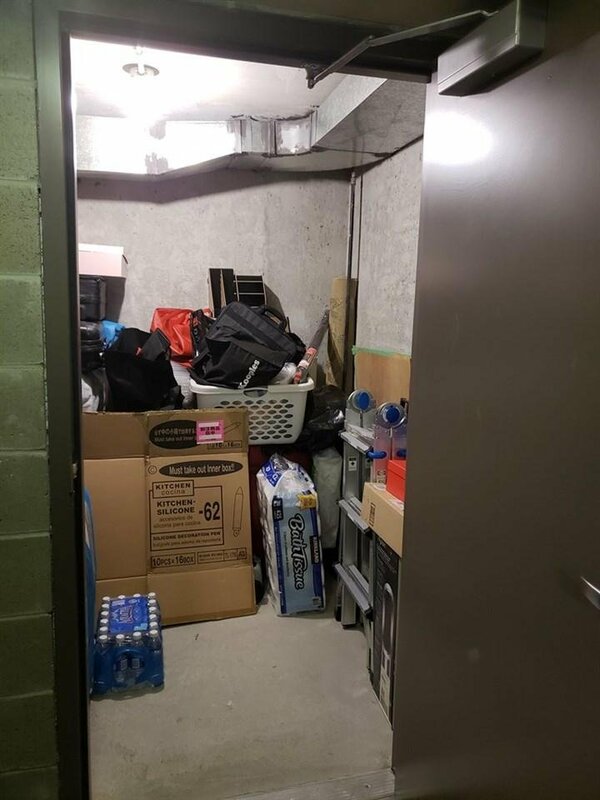 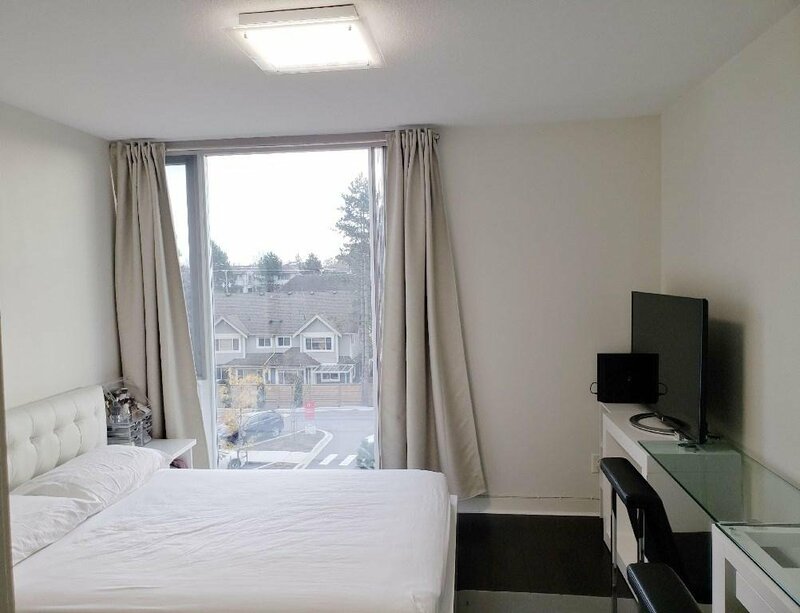 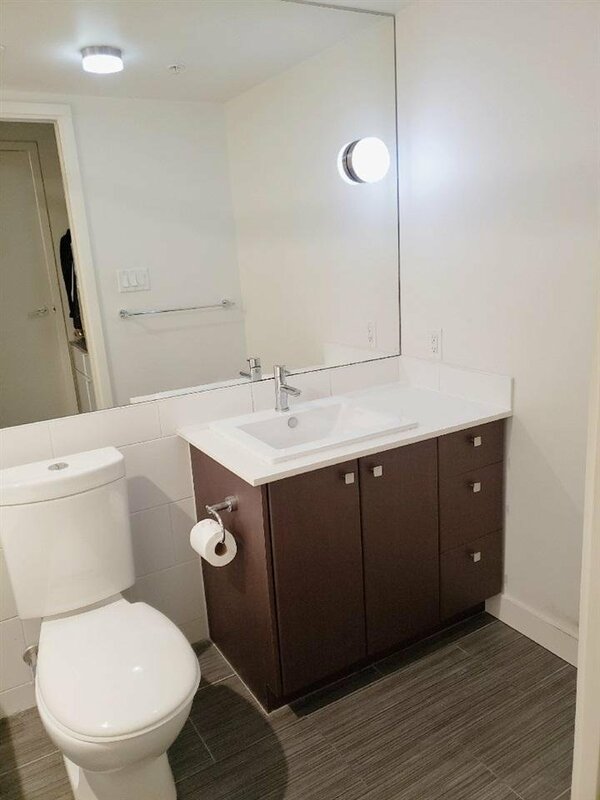 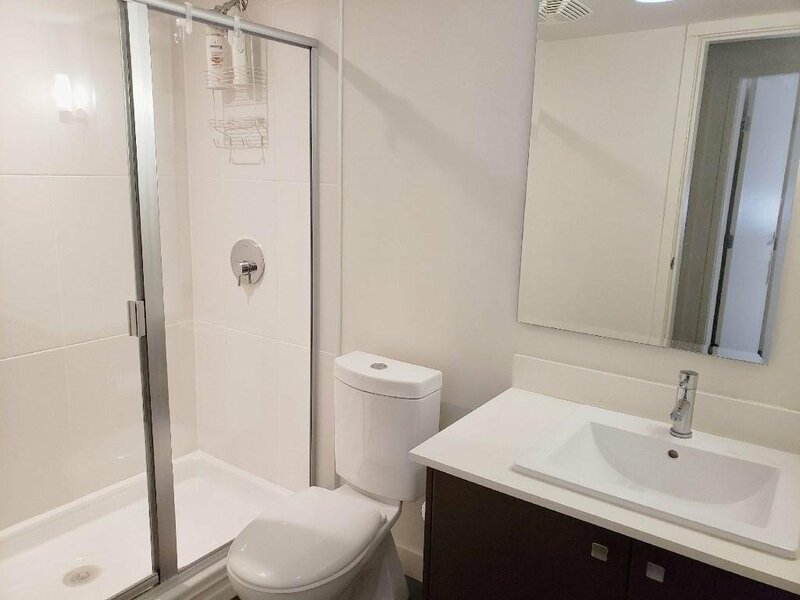 This condo boast nice layout, 2.5 bathrooms, in-suite laundry, large balcony, oversize 2 car garage, private roof park, sauna, exercise room and playground makes for a quiet living in the center of the city. 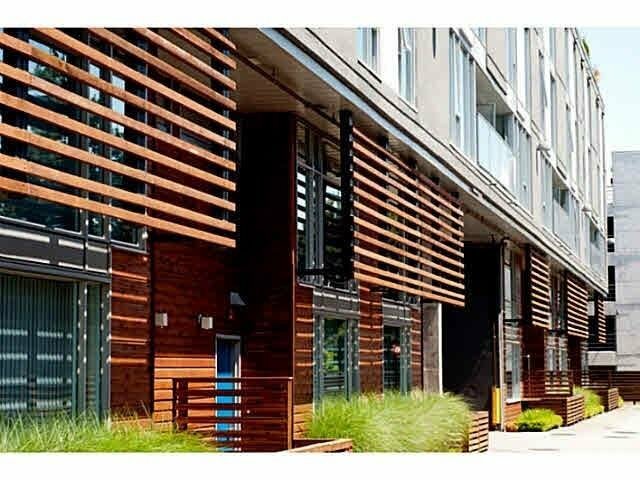 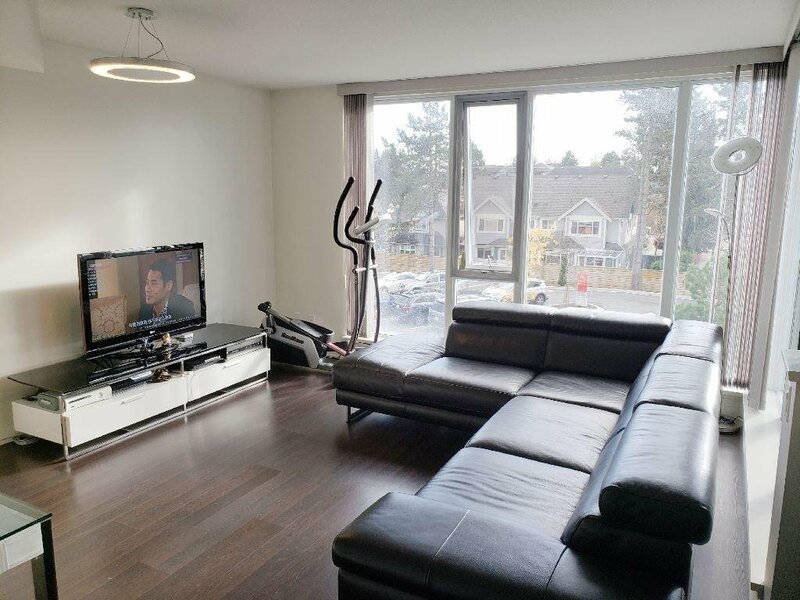 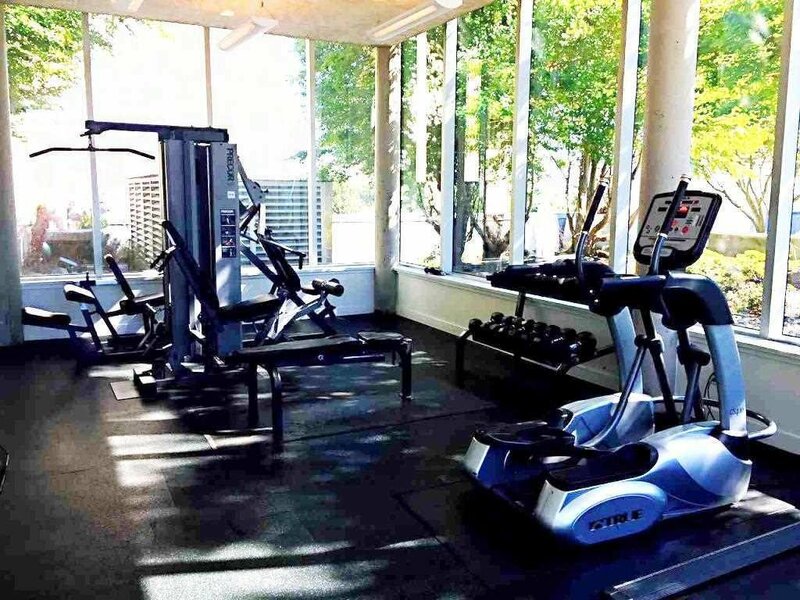 Located near Richmond Center Mall, shops, restaurants, buses and steps to Canada Line. 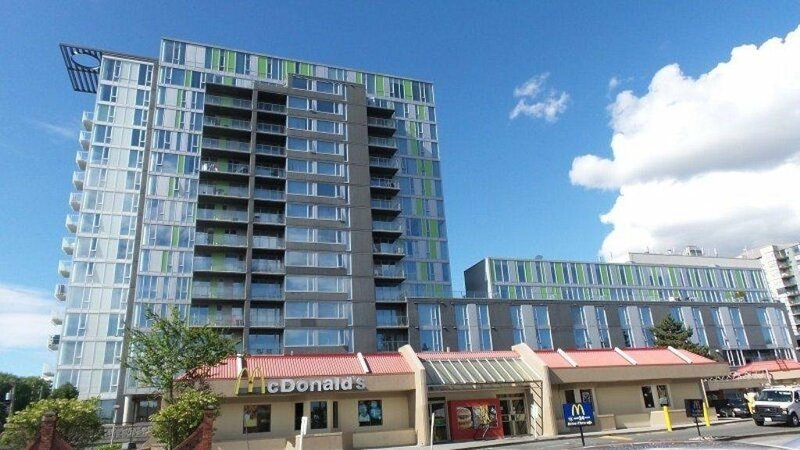 Nearby famous schools - including Richmond High School. 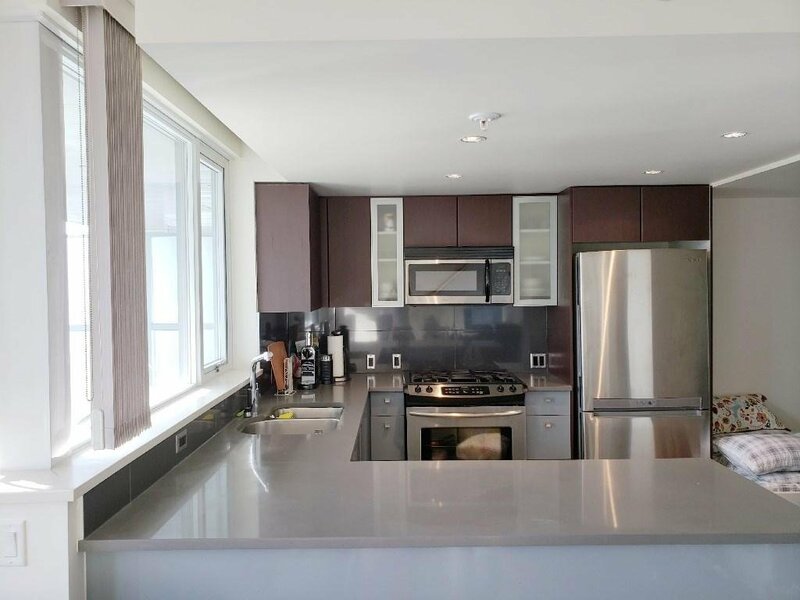 Do not miss this fabulous opportunity to view and own!